Chip in to help elect Kyrsten Sinema and take back the Senate! Arizona's Senate race is one of the most competitive in the country. 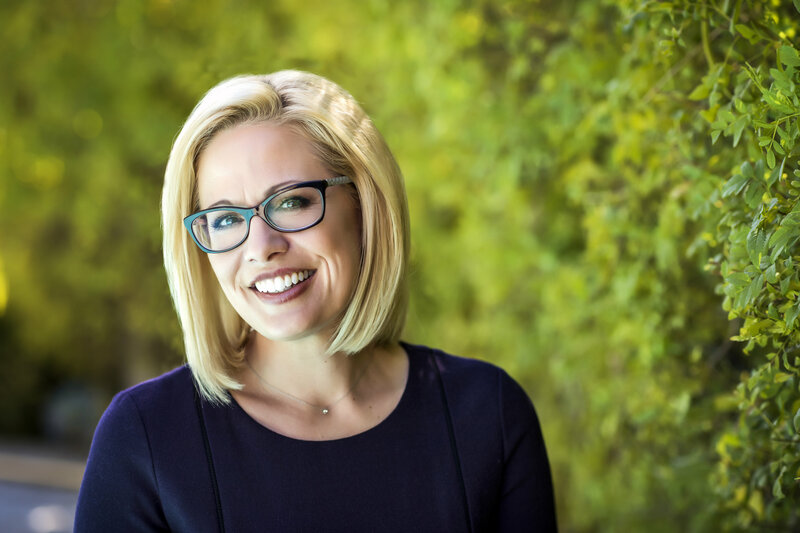 Kyrsten Sinema is running to get things done for everyday people. She's exactly the type of leader we need in the Senate. Will you chip in now to elect Kyrsten and support our efforts to take back Congress?